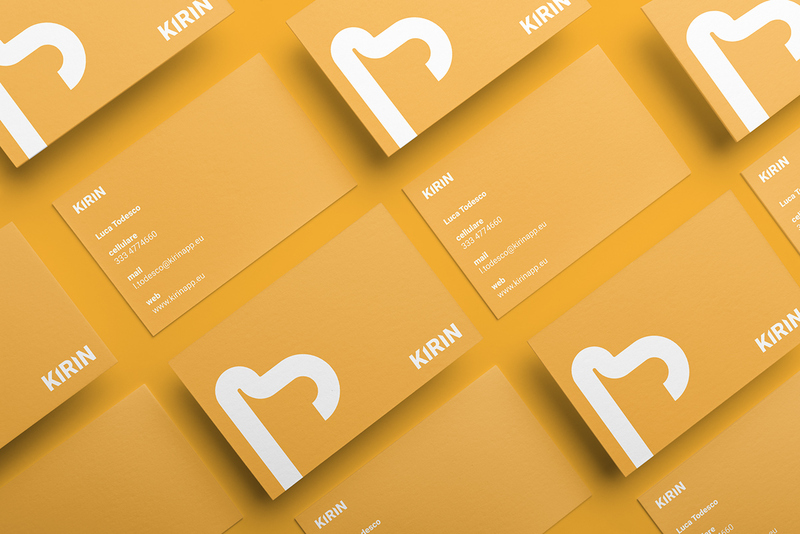 Kirin is a smartphone application that helps the management of paper documents. 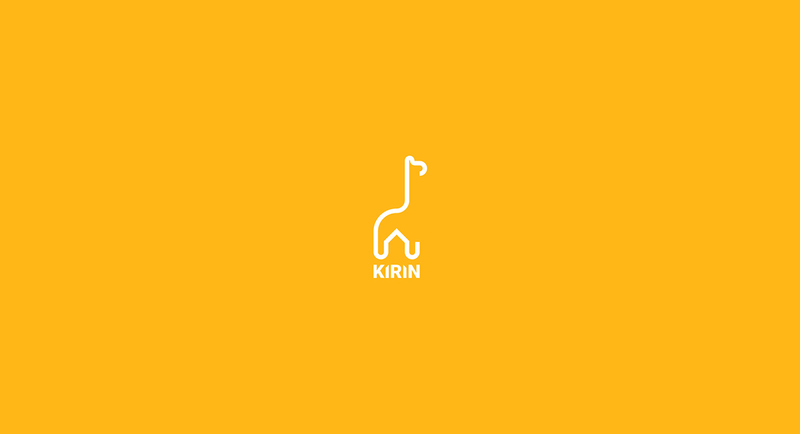 The name comes from the Japanese and means Giraffe. To connect the giraffe and the image of the paper I was inspired by paper clip. 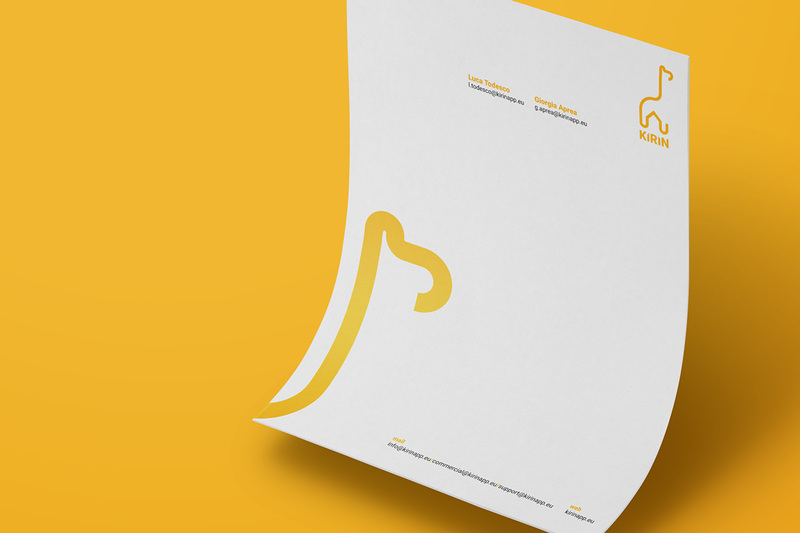 I started modeling a paper clip to get a stylized giraffe that allowed me to work on the final logo. Lorenzo Rocco – All rights reserved ® 2016. 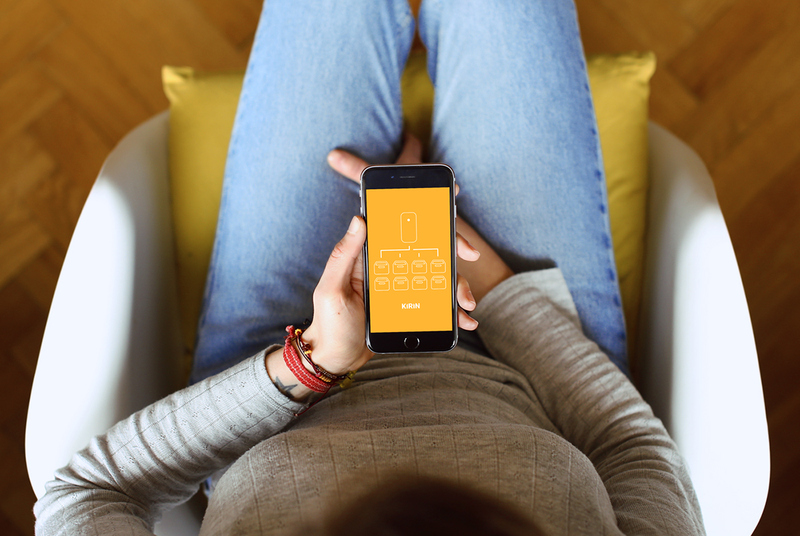 Kirin is a smartphone application that helps the management of paper documents. 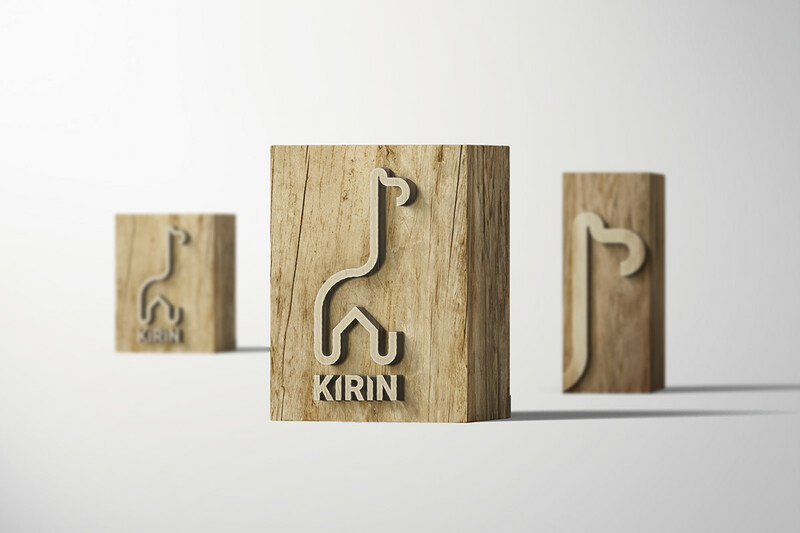 The name comes from the Japanese and means Giraffe. 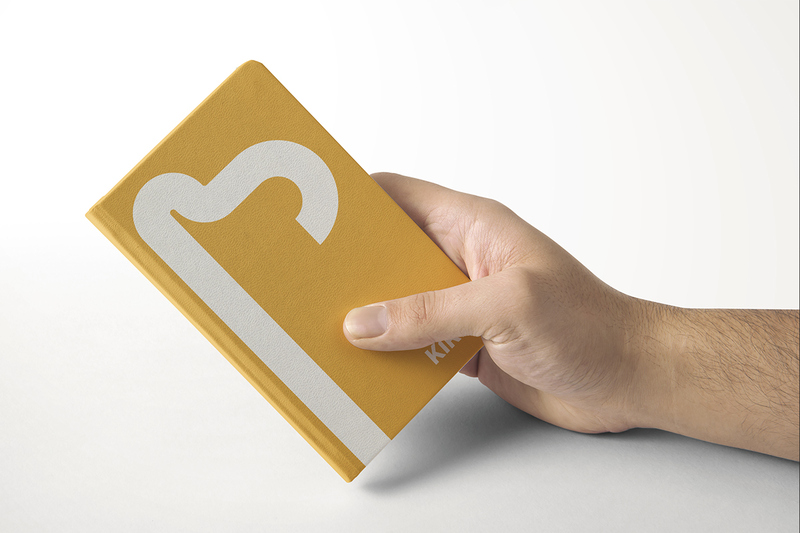 To connect the giraffe and the image of the paper I was inspired by paper clip. 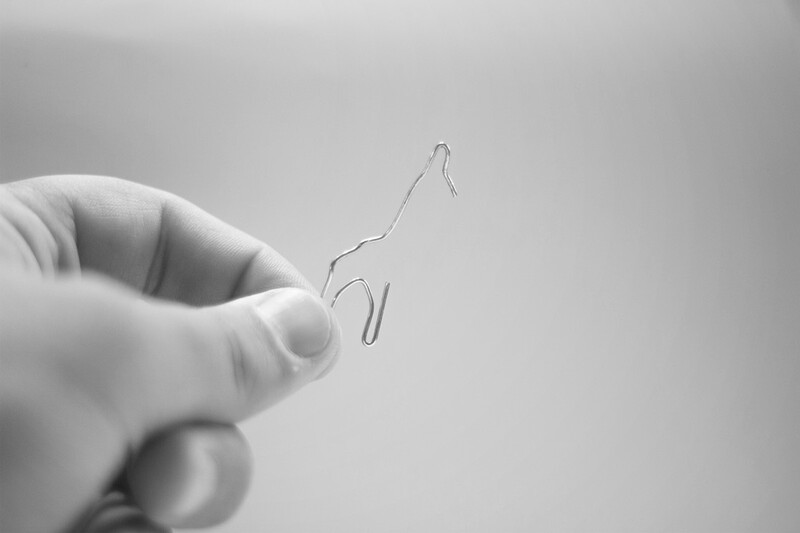 I started modeling a paper clip to get a stylized giraffe that allowed me to work on the final logo.